The PSG imposed its punch against a combative Rennes. 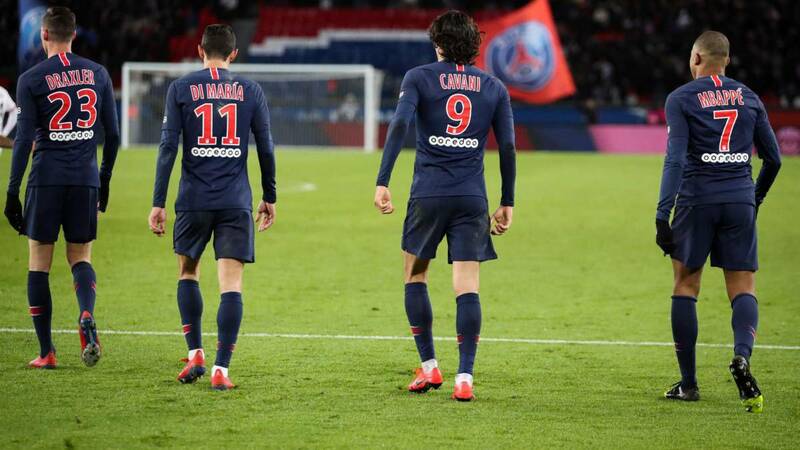 Di María, a double from Cavani and another from Mbappé were enough to achieve three points that bring them even closer to the title. With a different form but with the same background, Paris Saint Germain maintains that rhythm that makes it different from the rest. A Cavani in form shows that the record scorer of the club's historic goalscorer is present, el 4-1 against Rennes is the evidence that without Neymar, at least for the local tournament, there are other solutions. A wide victory to follow adding and freeing the road to another title. Di María and Mbappé with a goal each one gave him that added value that the party needed. In the face of what is coming in Champions, this PSG shows that it has a spirit of solidarity, the change of position of Marquinhos and Dani Alves to the center of the field and the disposition of Draxler at the service of the collective are options that add. With this wide advantage in the local championship, the month of February is announced promising for a PSG that aims to emerge strongly in the European scene, the Champions goal is already en route, waiting for Ney return as soon as possible.